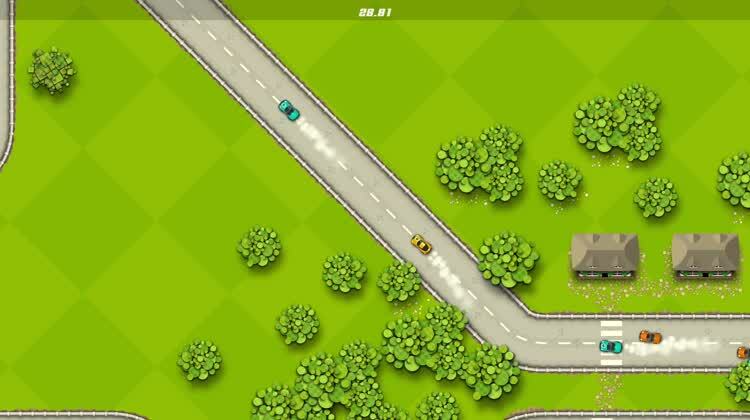 Get fast and furious with this fun rally game. 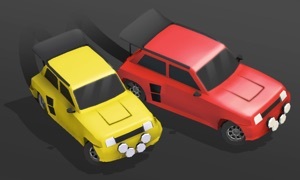 In Pico Racing, control your speed in the curves and try to stay on the road. If someone is ahead of you, knock them off the track and try to win first place. 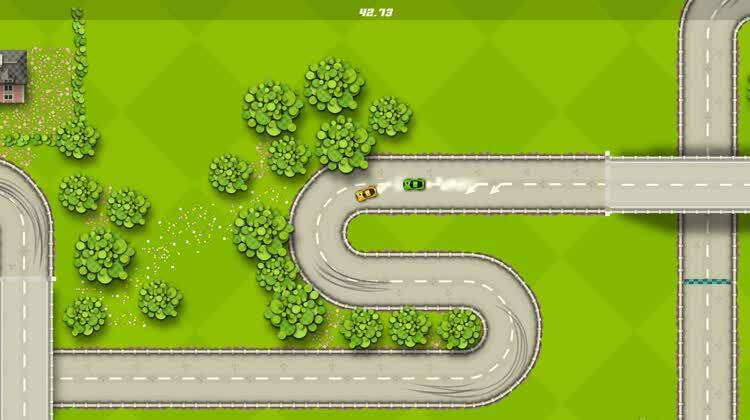 There are more than 50 unique tracks to practice your racing skills along with a simple and easy-to-learn control scheme. Tap For Speed. Simply hold down the touchpad to accelerate, and release to slow down. Your goal is to maximize speed in the straight aways, slow down in curves, and maintain the best balance throughout the race. All New Raceways. Over 50 unique tracks are included with all new challenges. That includes dealing with the traffic of other racers. Head To Head Multiplayer. 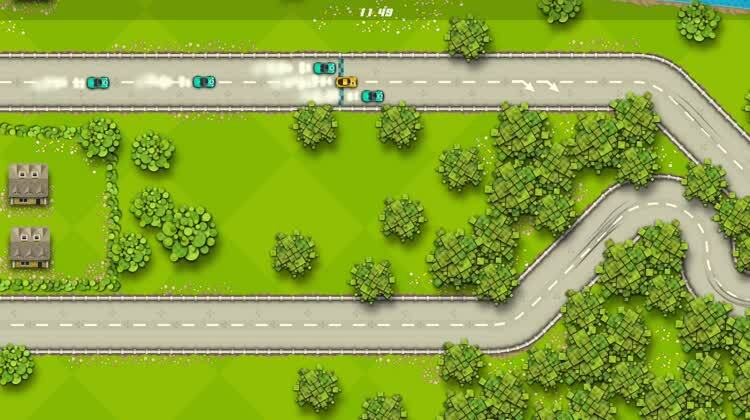 Up to four players can race head to head on the Apple TV. Simply connect additional iOS devices with the Pcio Rally app open. You can never go wrong with a fun race like Pico Rally. 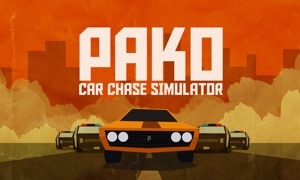 This is a type of game that looks great and is a natural on the big screen of the Apple TV. Control your speed in the curves and try to stay on the road. If there's another car between you and the winner's circle – knock it off the track! 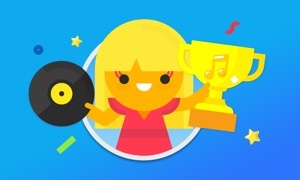 Don't forget to challenge your Game Center friends! They will see your personal best as a blue line zooming away ahead. If they beat you, you'll also get to chase the blue line. Please note that although Pico Rally is completely free, there are items available in the game that cost real money. To disable in-app purchases, do this in your device's settings. 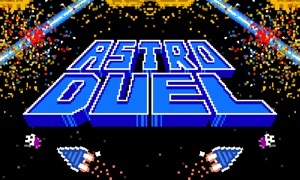 • Play two players on the same device. • Hours of challenging high speed fun!